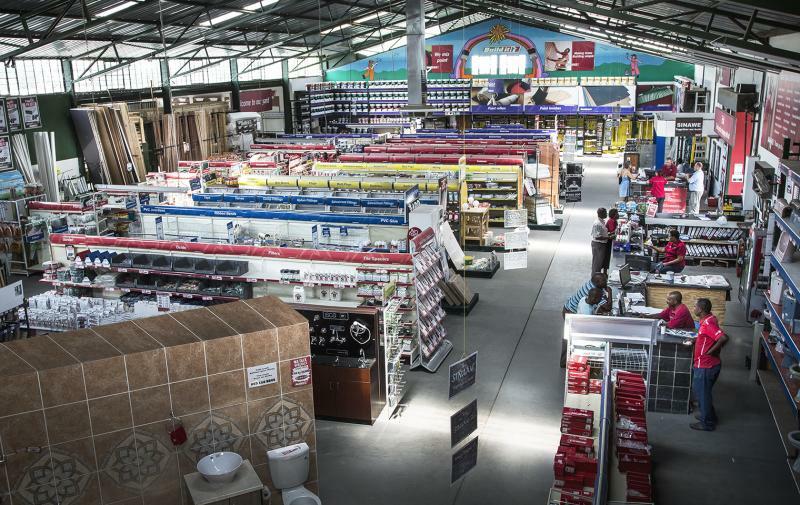 In 1984, with a membership of only 20, largely rural independent retailers, Build it launched in Kwa-Zulu Natal. Moving inland in the 1990’s, expansion was steady but slow until a decision was made in 2000 to take the group national. In the first five years numbers grew from 26 to 172 with market coverage including the whole of South Africa, Swaziland, Namibia & Lesotho. 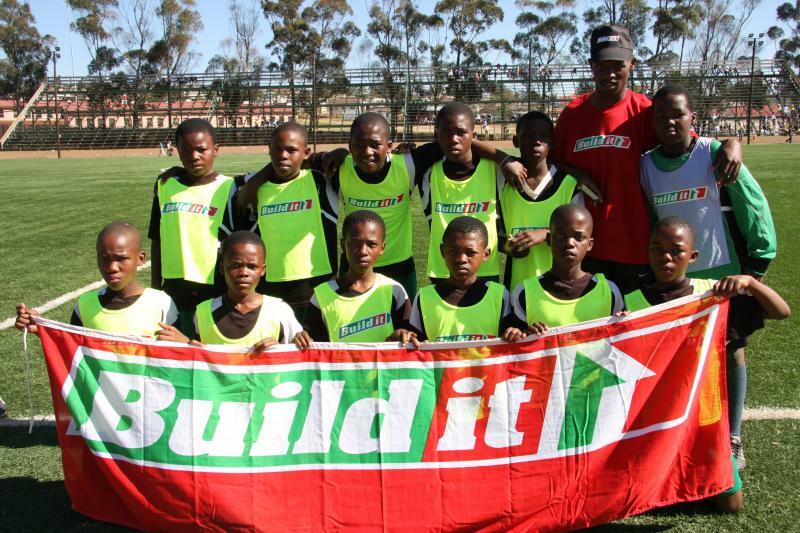 Build it’s target market embraces all activity within the building and hardware industry, focusing particularly on the building of the basic urban house, the ‘township’ house, rural housing and all home improvements. This includes a product offering to service the upper LSM’s. Drilling holes on indoor walls often creates a pile of dust on the counters and floors below. However, a simple technique is demonstrated in this video for catching the dust - less mess, less fuss. Catching and harvesting rain water is a great way to be sustainable and avoid unnecessary maintenance on your home. Bra Makho shows us how in this Sinawe video!